There’s one thing that everyone can agree that they enjoy: vacations. Students and families across Alabama are getting out of school for spring break and heading out on a week’s adventure. Vacations can be expensive and take a lot of planning, so sometimes you have to opt for a staycation. Taking this time to explore new areas of the city, try a new restaurant, or visit some old favorites can be just as refreshing and relaxing as traveling to a new city. We at The Local have gathered six Birmingham gems you should visit on your staycation this vacation season. As a classic Birmingham spot, the Birmingham Zoo never gets old. The Zoo updated their front entrance and Asian Forest, among other renovations, last year and are continuously modernizing the exhibits. Throughout March, the park is hosting several events, including Spring Break at the Zoo, Breakfast with the Bunny and Eggstravaganza. 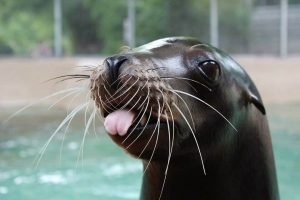 So whether you haven’t been for years or went last month, there’s always something new to learn and fun to do at the Zoo. If you’re looking for an outdoor adventure, Birmingham is home to many state parks and nature trails. Red Mountain, Ruffner Mountain and Oak Mountain State Park are closest to the Birmingham metro area, but if you’re looking for something farther out, try Turkey Creek Nature Preserve or Cosby Lake Park. 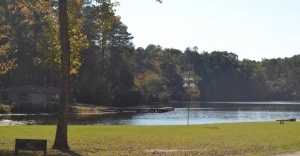 Check out more details on Alabama state park’s website. Welcome to the home of more than 1,400 vintage vehicles. 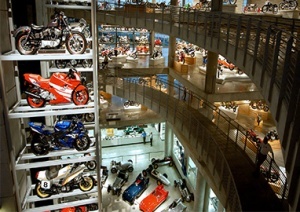 Since 2003, the Barber Vintage Motorsports Museum has striven to preserve historic and prestigious motorcycles and cars. It’s 16-turn, 2.38 mile racetrack is also used for it’s Porsche Driving School while automakers from around the world have chosen the park to debut new vehicles and film commercials. You can visit the museum Monday-Saturday (10AM-5PM) and Sunday (12PM-5PM). 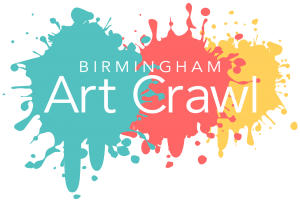 For students with later spring breaks, the Birmingham Art Crawl is a fun and popular way to support local talent while also learning about the city’s growing art culture. Every first Thursday of the month artists display their work along 2nd Avenue North surrounding the Pizitz building. The next Art Crawl will be April 5, 5PM-9PM. 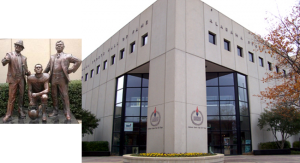 The Alabama Sports Hall of Fame is home to more than 5,000 sports artifacts, boasting relics from sports greats such as Hank Aaron, Willie Mays and Mia Hamm. The ASHOF offers tours throughout the week (Monday-Friday, 9AM-5PM) to give guests a closer look at the history that has made so many Alabama athletes so great. Birmingham is a constantly revitalizing city, and worn down neighborhoods are coming back to life. 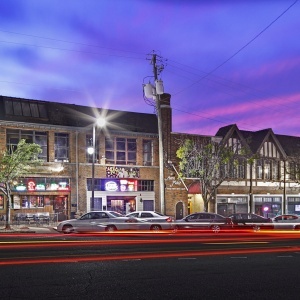 Areas like Avondale and Lakeview have rejuvenated their streets and now pride themselves on trendy restaurants such as OvenBird and Jack Brown’s Beer and Burger Joint. Take a day to check out and get to know a new part of the Magic City. If you know of any events or places to visit on a Birmingham staycation, let us know on Twitter or Instagram! Birmingham Man Keeps Skulls In Jars?